Here comes another review guys, i'm really not happy about the fact that i don't get to drop something here too often, i will try my possible best to fix it all up soon. Today its gonna be on a very helpful & useful skin moisturizing lotion by Vaseline. I came across this lotion as a result of the effect of skin lighteners (Both soaps & lotions) which made my skin dry. Yes! Skin lightening products contains chemicals that can wash away your skin natural oils hence making it look dry, pale & dull. This actually came to my notice early this year, so i taught of using a skin moisturizing lotion once in a while. I combed the web for some affordable moisturizers & saw Vaseline intensive care dry skin repair lotion which has a very strong promise at the front saying "RESTORES DRY SKIN FOR 3 WEEKS, CLINICALLY PROVEN"
"Omor i nor waste time at all o" i quickly ran to the market & bought it, I've used 3 bottles up now & i will be dropping a personal review of it bellow. They say honor is given to who honor is due, This lotion isn't human either but it deserves more than what i'm gonna say about it here. In one word i call it AWESOME but i kinda feel that's an understatement. Although Vaseline™ never promised and failed so i ain't that surprised. Vaseline intensive care dry skin repair lotion contains micro droplets of Vaseline Jelly which gives that perfect deep restoring moisture for any dull skin at all. It restored my skin's natural glow & made it look noticeable healthier. It doesn't need much effort to get absorbed into the skin, it is non-greasy & much easy to apply. As i said earlier, Vaseline intensive care dry skin repair lotion is non-greasy to the touch, it gets very thick when stored in a cool place & becomes very light when exposed to heat of any kind. It smells really nice but smells bad on my bed sheet when i sweat. Generally, heat is a waste product, it should smell bad so i don't attach much interest to this. This lotion is white in colour & smells very nice & cool. I used Vaseline intensive care dry skin repair lotion only in the evenings & used my skin lightening lotion in the morning, its 400ML in size so i expected it to last much longer than every other lotion in my glass should. It lasts for a month & some days, i am on my 3rd bottle now. Maybe its because i don't get to use a lot of it tho, But on a serious note, i does lasts long. Just a brown coloured rectangular prism-like bottle with a very nice opening like that of PURE SKIN. The front has a brand design like every other Vaseline lotion & the back has the product promises, ingredients, manufacturers details & lots more. 1. The ability for it to absorb very fast. 2. The way it smells. And so much more that escapes me right now. 1. Bad smell on clothes & bed sheets when you sweat. 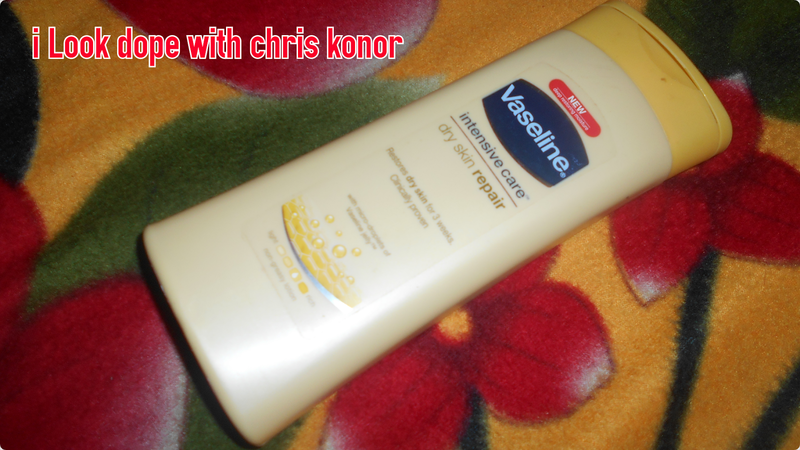 Apply Vaseline intensive care dry skin repair lotion as desired on your skin, Avoid applying it on your face if its oily. Keep it away from direct sun light, this will make it super light and might make it work less, hence store it in a cool dry place. Keep out of reach of children. Can be used on children of any age. I bought this lotion lastly for N700 (Seven hundred Nigerian naira) about a month and few weeks ago. Like i always say, price may differ with location / seller. As shown here on the bottle, Vaseline intensive care dry skin repair lotion is made up of AQUA (water), GLYCERIN, PETROLATUM, STERIC ACID, CAPRYLIC/CAPRIC TRIGLYCERIDE, BUTYLENE GLYCOL, GLYCOL STEARATE, PEG-100 STEARATE, DIMECOTHONE, AVENA SATIVA, POTASSIUM HYDROXIDE, CETYL ALCOHOL, GLYCERYL STEARATE, HYDROXYETHYLCELLULOSE, MAGNESIUM ALUMINUM SILICATE, STEARAMIDE AMP, XANTHAN GUM, DISODUIM EDTA, PARFUM, CITRIC ACID, GLUCOSE, LACTIC ACID, METHYLPARABEN, PHENOXYETHANOL, POTASSIUM SORBATE, PROPYLENE GLYCOL, PROPYLPARABEN, SODUIM BENZOATE, ALPHA-ISOMETHYL IONONE, AMYL CINNAMAL, BENZYL ALCOHOL, BUTYLPHENYL METHYLPROPIONAL, CITRONELLOL, COUMARIN, GERANIOL, HEXYL CINNAMAL, LIMONENE, LINALOOL. MY RATING: I rate this lotion 4.9/5. IS VASELINE INTENSIVE CARE DRY SKIN REPAIR LOTION SAFE?? Hey! This is a safe lotion from a trusted cosmetic manufacturer. I would bet my blog on this. 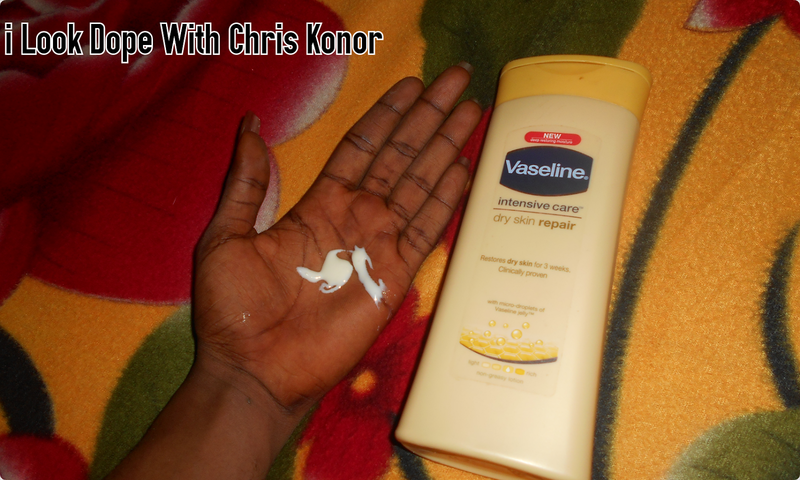 Vaseline intensive care dry skin repair lotion is %100 safe. From my experience to the list of ingredients & how it works, there's no doubt that this lotion is safe. Vaseline lotions always go through thorough clinical investigation. 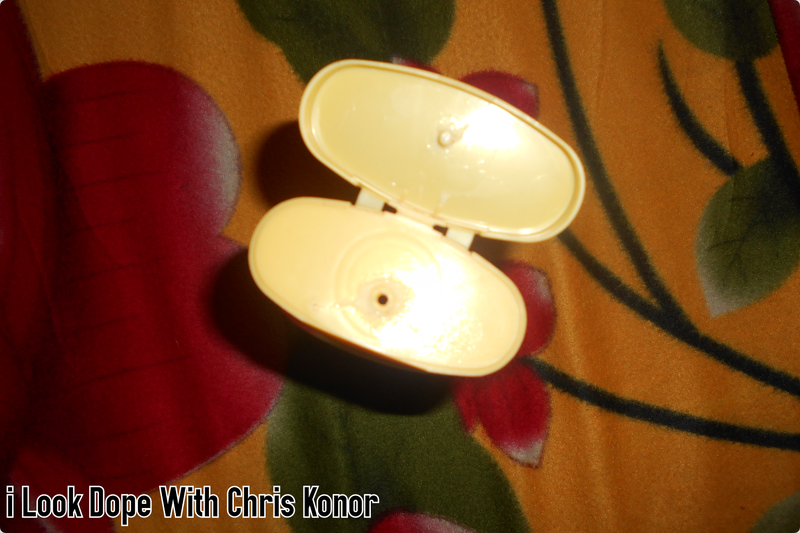 WHERE TO BUY VASELINE DRY SKIN REPAIR LOTION?? 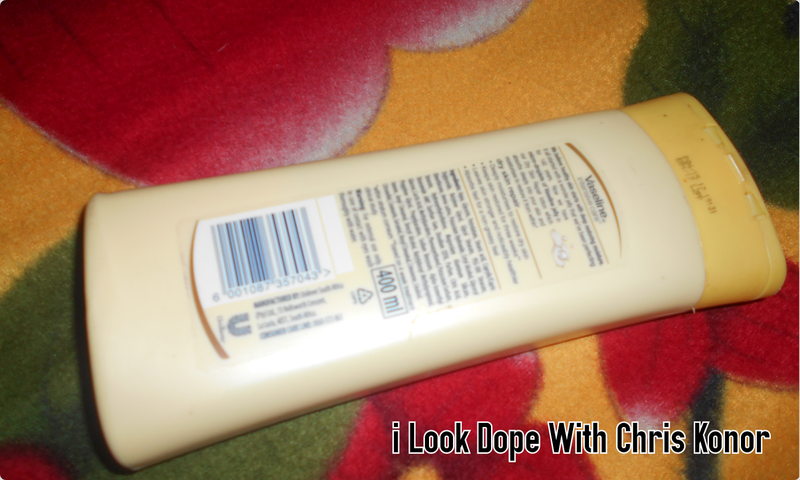 shops, stores, & super markets around you should have this lotion. also you can check your reputable online stores in your various countries. just look at the photo of it above & don't fall for inferior or imitation. I Wish You A Happy Dope Life!